Home» Online Business » 40 Rules Book Project » Make Your Product Launch a Can’t Miss Event. Make Your Product Launch a Can’t Miss Event. When I launched Analyst Ratings Network’s first paid product, I made the mistake of not making a big deal about the launch. The product was a premium version of the free investment newsletter that we sent out on a daily basis that had some additional benefits for those that wanted to pay for them. I had asked for some customer feedback to get ideas of what to include in the premium product, but I didn’t do a great job of generating buzz and excitement for the launch. When the product was ready, I simply sent out an email saying that the premium version of the newsletter was available to those that wanted it and didn’t do much else for promotion. At the time, there were about 10,000 people subscribed to the free email newsletter and I only sold 30 subscriptions to the premium product. Obviously, it wasn’t a big success. As I’ve had subsequent launches for other products, I’ve learned that you need to make a really big deal about your launch and give people incentives to sign up during your launch period. You also need to make extensive use of email marketing so that you can have a direct line of communication with your potential customers before and during your launch. When you’re first starting to built a paid product, you should setup a can’t-miss sign-up form on your website so that people can get updates about the product as it comes along. As you’re building your product, you should do whatever you can to get people in your target market on your mailing list. If you already have a mailing list, you’re ahead of the game. As you develop your product, you should provide periodic updates (once or twice per month) with helpful information and the latest news about your product so that the people on your list remember who you are and why they signed up for your mailing list. When you’re about a month away from your launch, you should start to send pre-launch emails that will start to get people excited for your coming product. In these emails, you should reminder your future users what the features and benefits of your product are, how much the product will cost, when the product will launch, etc. You might also include a screencast tour of your product so that users will have a better idea of how your new product or service will work. I recommend sending one email a week with the last email for your launch a few days before your product comes out. Each new email should contain some piece of information that hadn’t been revealed in previous emails, like the bonuses that they’ll get if they sign up during the launch period. 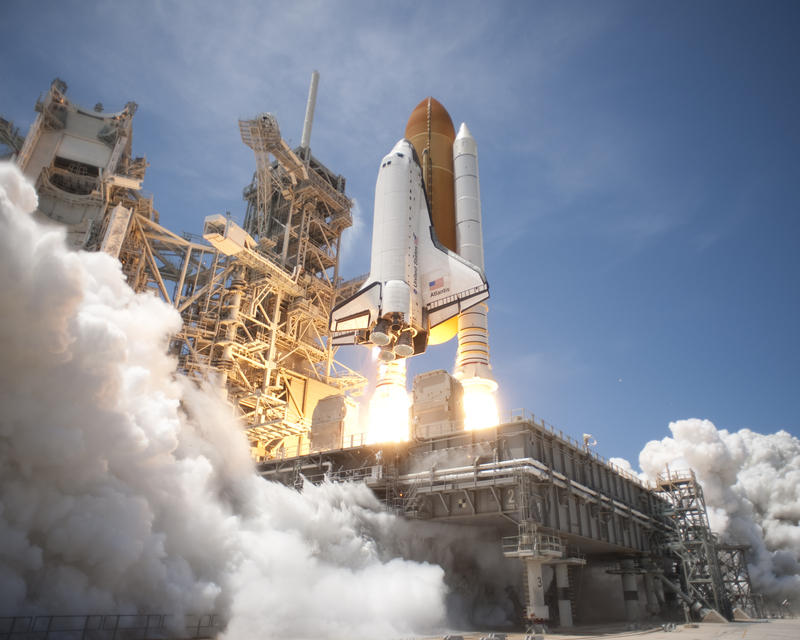 When it comes time to launch your product, you shouldn’t think of your launch as a launch day, but more of a launch period. This can be anywhere from two weeks to a month. You should give special incentives to people that buy your product during your launch period. One way to do this is to create a some sort of bonus that users will receive if they purchase during the launch period. These often come in the form of an ebook, a resource guide, a video training series or additional features with your product. During last year’s Black Friday sale, we offered a 40-page investment guide called the Trader’s Guide to Equities Research that we had previously sold for $39.00 as a free bonus to anyone that had registered for our premium investment newsletter during the promotion. Don’t assume that you need to spend a substantial amount of time on creating a bonus. You may already have an older product that you can give away for free with your new product or you may know someone that will provide you a product to include in exchange for the contact information for those that purchased your product. Another way to incentivize your users to register during your launch is to offer a time-limited discount. For example, you could give your users a 20% discount if they sign-up within the first 30 days of your product being available. If your product doesn’t have a lot of margin in it, you could simply raise the base price of your product by 20% and then offer a 20% discount. You’ll get the pricing you had planned for and users will still feel like they’re getting a discount. This is exactly what major department stores do by starting with high sticker prices and offering supposed deep discounts on their products. You have to be careful with offering too many discounts though, because you may inadvertently be training your customers to only purchase when there’s a discount. 1 Day Before Launch: Reminder of launch date/time, bonuses and pricing. Launch Day: Announce that the product is available and provide a link to sign-up for the product. 8 Days After Launch Day: Send your subscribers some social proof (often in the form of testimonials) about the rave reviews your product has received. 12 Days After Launch Day: Remind your users of what pain your problem solves and the features and benefits of your product. It’s also important to have a defined end date for your launch period. While many of your users will purchase on the first few days that your product is available, you’ll find that many of your potential customers are procrastinators and will wait until the last possible moment to purchase your product. By having a defined end-date of your launch period, there will be a sense of urgency to encourage your customers to sign-up before the discount and bonuses are discontinued. Typically about 25% of the people that register for a product during a launch period will do so in the last couple days of the launch if you had a clearly defined end-date of your launch period and send the appropriate emails to your list telling them that the launch is coming to an end. Nice strategy here Matt. I actually have a product launch coming up in about two months and I am building out the whole launch strategy so this was a great resource. Thanks!